Full HD virtual fireplace. No fireplace in your house, apartment or hotel room because you travel so much? No problem, you can now pull up our virtual fireplace at freefireplaces.com and enjoy the relaxation of a roaring online fireplace anywhere. This online fireplace is 100% free and works on all devices. 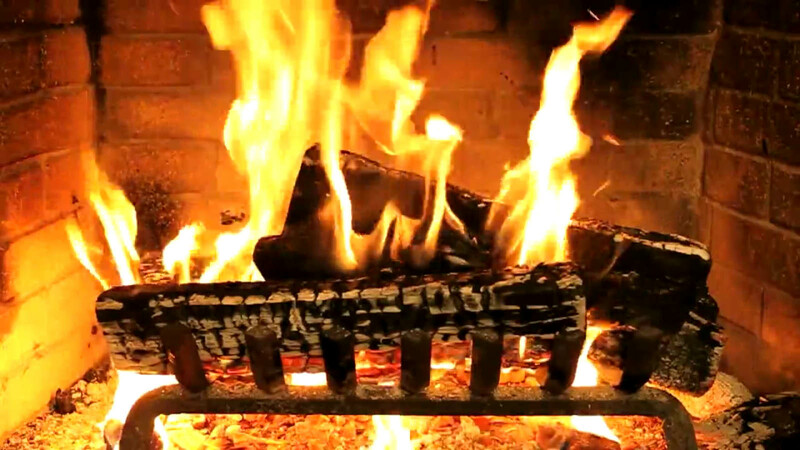 Clicking anywhere in the video will produce a full screen fireplace effect.